What does it Mean when Bees are Infesting Your Trees? What should you know about marketing consultant? ﻿What is the Employer Medical Assistance Contribution (EMAC) in Massachusetts? Water can be one of the most damaging things to a home. Not only can it ruin walls and floors, but it can also cause serious structural damage, as well. 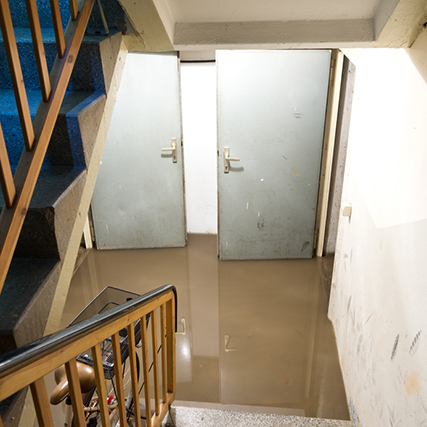 If your home is the victim of water damage, it must be dealt with right away. Immediate repairs are important not just for the good of your house, but for your own health, too. There are serious health risks can be associated with water damage like mold, mildew, and bacteria growth. The first thing that must be done with any water damage is to dry the area out as quickly as possible. Not only do you need to dry out the surface, or anywhere else you can see, but you have to get deeper. Also, even if your home appears perfectly dry, damage can still exist inside of walls, wood, carpet and furniture. Insufficient drying can lead to mold and mildew growth, as well as harmful bacteria. In extreme cases, there can be structural damage to the home. The best thing you can do is to call a licensed water damage restoration specialist to evaluate the damage. Professionals have access to the tools and technology to dry out your home, which prevents harmful fungi and bacteria from growing. Water damage restoration professionals will typically use dehumidifiers, air purifiers, blowers, fans, and special floor driers and cleaners. If the damage is extreme, wall driers could be required, as well as sanitizers. There all also other mold and mildew remediation techniques that may be necessary to perform. In this case, always call the professionals, because you would always be on the safer side when it comes to your home and your family’s health. Copyright © 2019 About Businesses. All rights reserved.